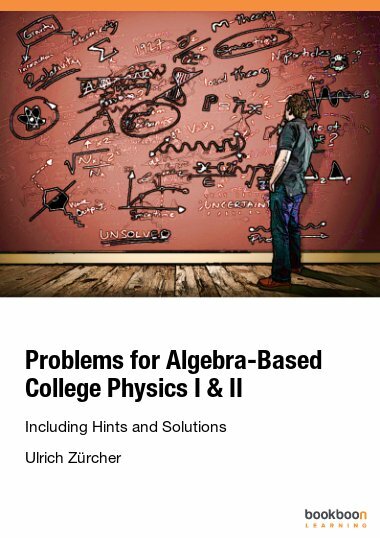 This book provides a concise, but yet comprehensive text of the key topics and concepts covered in the algebra-based introductory physics course at a comprehensive public university. 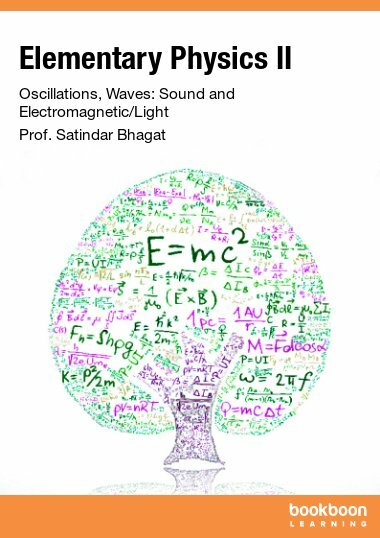 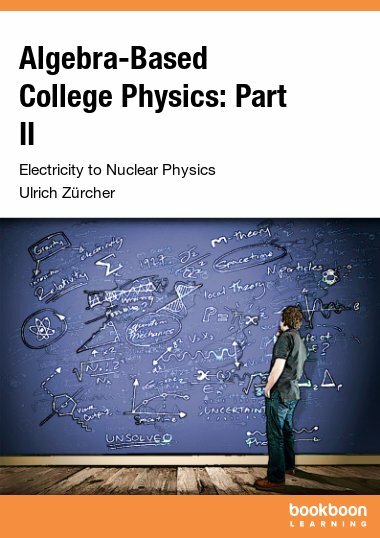 This book (Part I and Part II) grew from the request of the author’s students to provide a concise, but yet comprehensive text of the key topics and concepts covered in his algebra-based introductory physics course at a comprehensive public university. 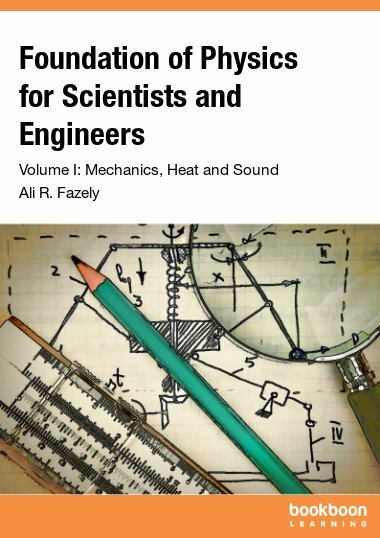 Any scientific discipline can only be mastered if the key concepts are applied to a wide-range of problems. 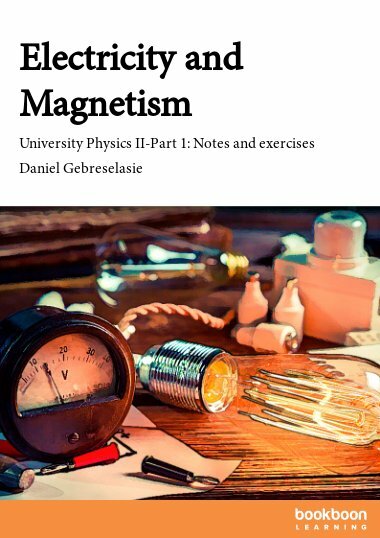 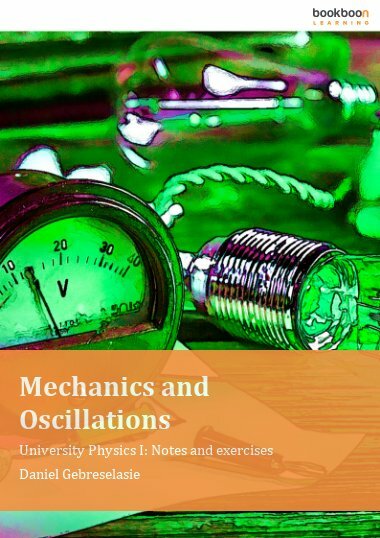 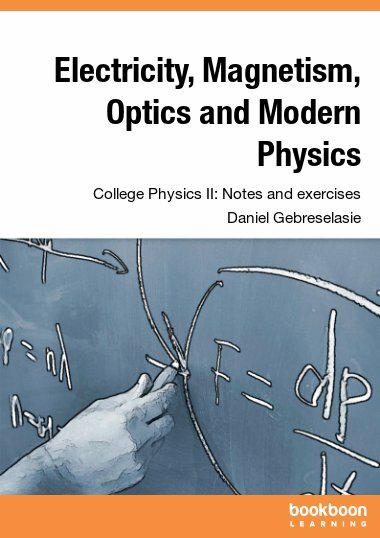 Physics is no exception, and this book is intended for use along with one of the existing college-physics texts, where a much greater selection of practice problems can be found.